Prep. Time: 60 min. | Cooking Time: 45 min. 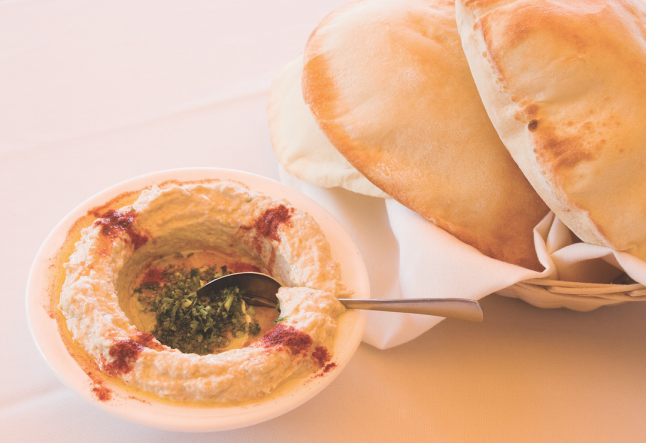 At the Mandaloun restaurant in Glendale, chef Michel Chammaa presents authentic Lebanese dishes. 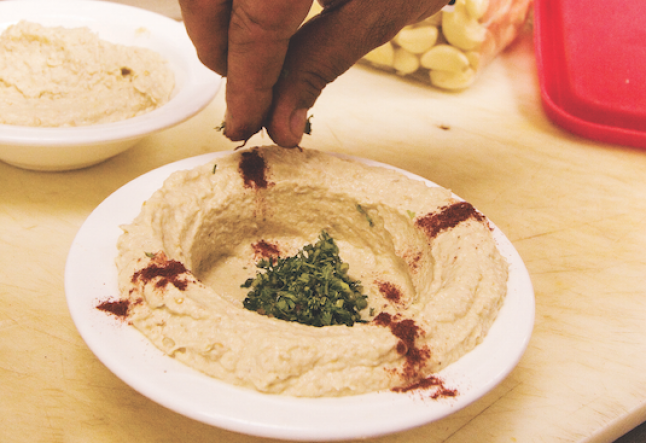 Born in Beirut, Chammaa is an enthusiastic proponent of his native cuisine. 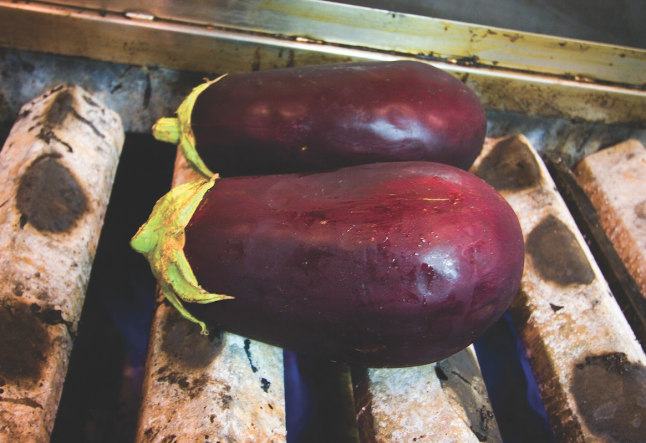 The chef prides himself on cooking in a traditional manner and adheres to authentic Lebanese culinary practices. 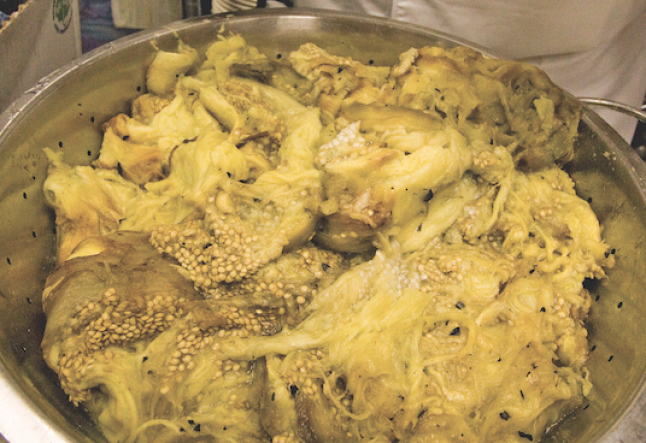 Here Chammaa takes us through the necessary steps to make Baba Ganouj. 3. 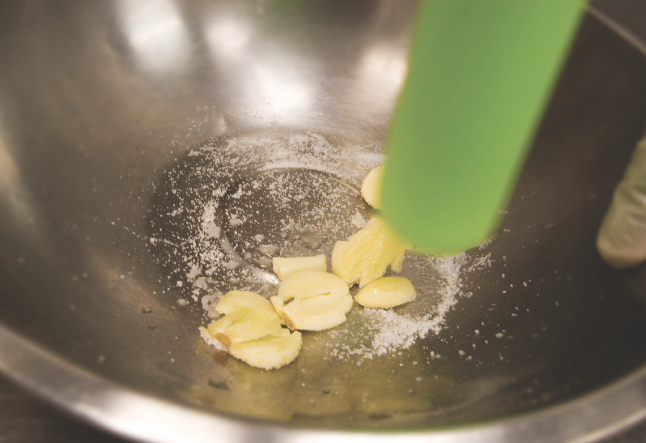 Blend on a low speed for a few seconds until the mixture is consistent. 4. Place the mixture in a bowl and chill in fridge for one hour, or until cold.